Home! Sweet home! Professional interior designers are working hard to make your house or flat not only stylish and newly furnished but also comfortable to live in! 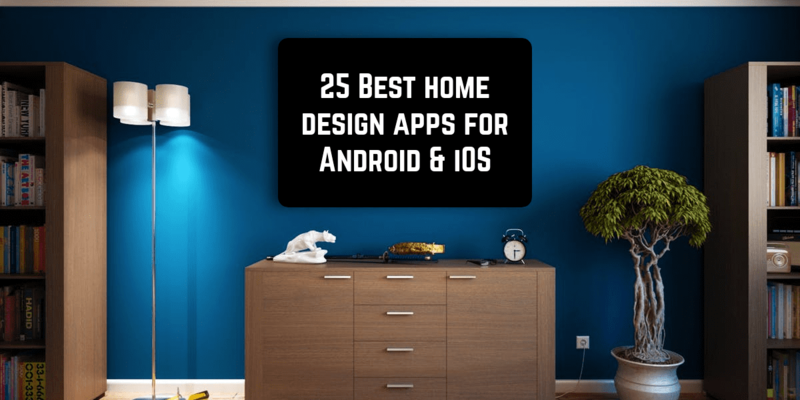 Whether you are a professional designer or not, this list of apps would help you to optimize the space in your home, choose the right color of wallpapers and furniture in this or that room, make necessary calculations and solve other problems you can face. 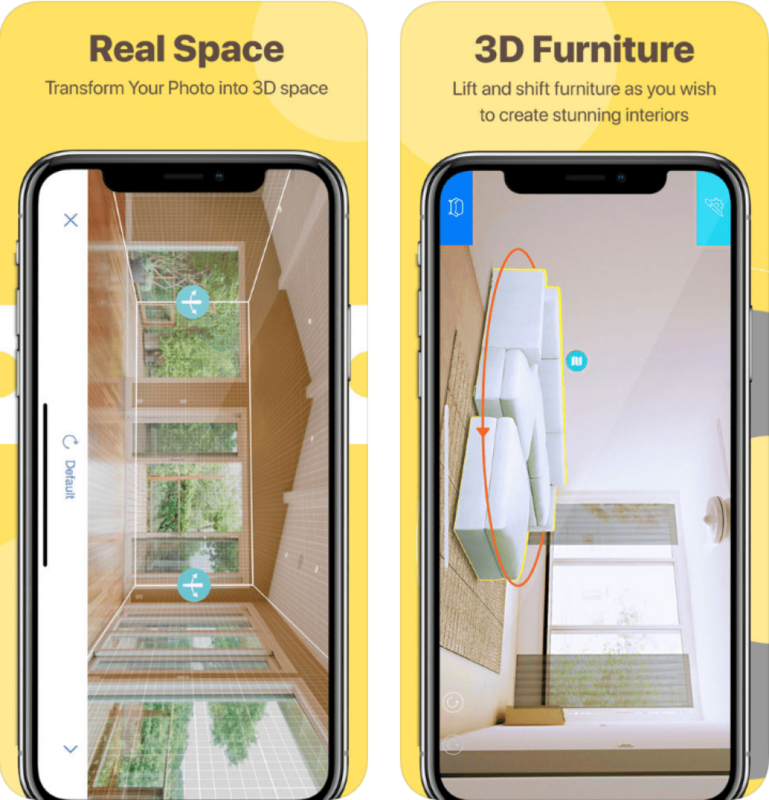 Apps 1 to 13 will help you make a 2D plans and 3D models of your space, provide you with pieces of advice from professional home interior designers and let you look how your house will look like with the help of the augmented reality technologies. Apps 14 to 19 are useful practical tools that you may need while planning your home or office space. Apps 20 to 25 are devoted to color and will help you to make the right choice of a shade and a paint you need. This list is what you need to make your home design outstanding. You can’t imagine how your ideal home should look like? 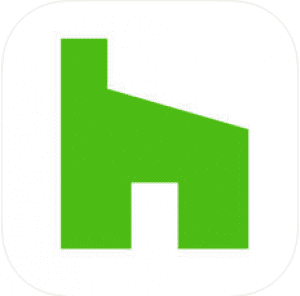 Houzz is the app you need! It is a valuable source of interior and exterior design photos. You can choose from more than 16 million high-resolution images. Download this app and look for inspiration! This app has been warmly welcomed on the international market. It was welcomed by a number respected editions such as the New York Times, the Washington Post and CNN. With the help of Houzz you can create a unique home design either on your own or with the help of professionals. In any case, Houzz will assist you on all stages of your redecoration process. The photos we mentioned above can be sorted out according to a style and a type of room. These photos are really “smart”. That is to say, you can find where to buy this or that furniture you see on a photo and its cost or you can ask how this or that technique used in a design on a photo you like is called. The Sketch feature available in this app lets you leave notes and comments on photos. You can address professionals directly using Forum inserted in the Houzz app. More than 2.1 million specialists of all sorts can give you a piece of advice or even assist your home decoration process. Such services as Houzz Newsletter and Houzz TV will provide you with updated information in the world of home design and give you more inspiration to change your home beyond recognition. All in all, It’s not just an app for your smartphone, it’s your free helper and advisor that is available 24×7 and understands your preferences better than you do! 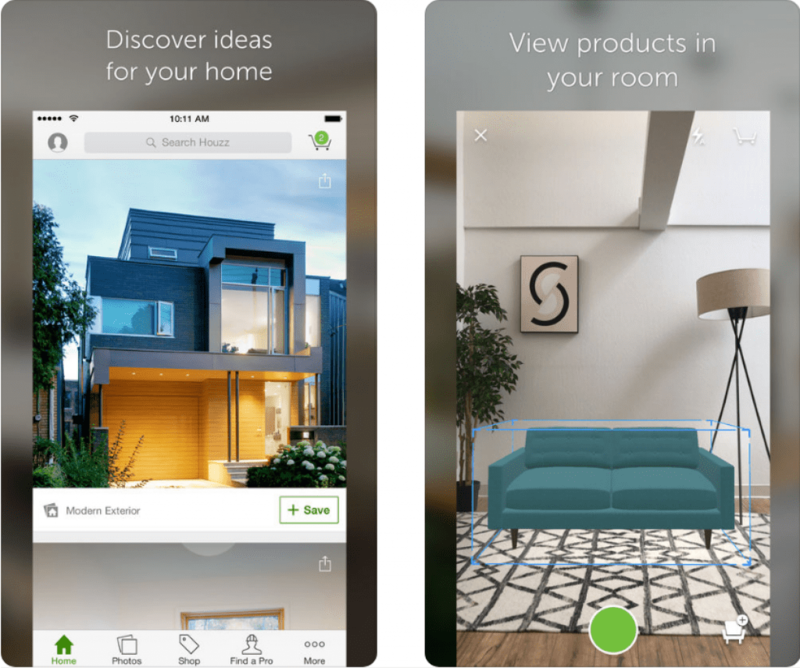 Homify is an app that will assist you along the whole process of your home design decoration: from inspiration to action, from deigning and drafting to building the house of your dreams. It has been highly rated by such editions and Vogue and Cosmopolitan. Homify serves as a link between clients and professionals in architecture and interior design. Over 1.5 million photos can help you get inspired. Choose the style and the type of room and sort ideas according to trendy ideas and all-time popular ones. Save them in your “Ideabook” and share with friends or professionals. The Homify magazine will provide you with up-to-date information and news on such topics and new trends in architecture and design. 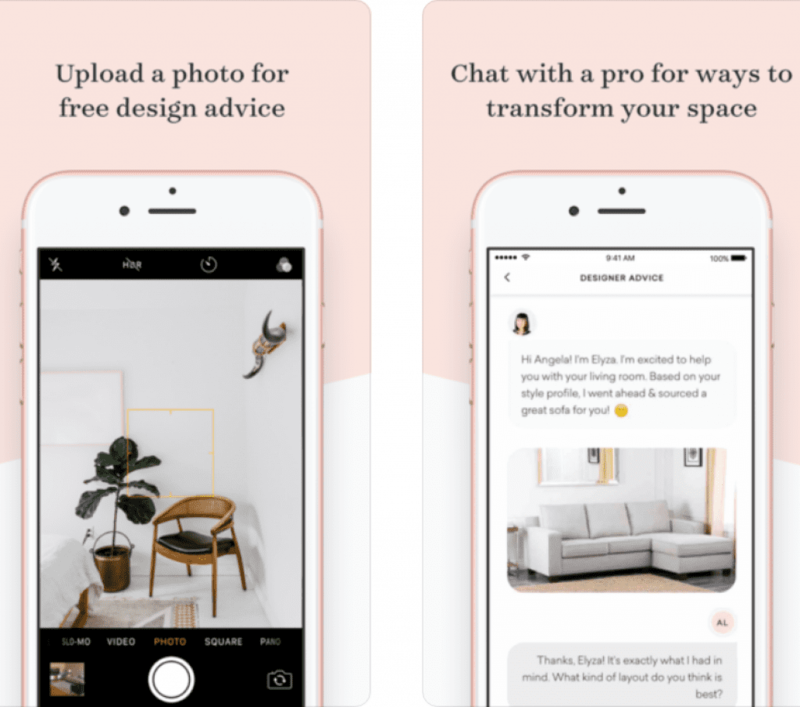 This app can help you find a professional designer that would help you put your ideas into practice. Architects and Interior designers from more than 30 countries are ready to serve your needs if you choose the Homify app. 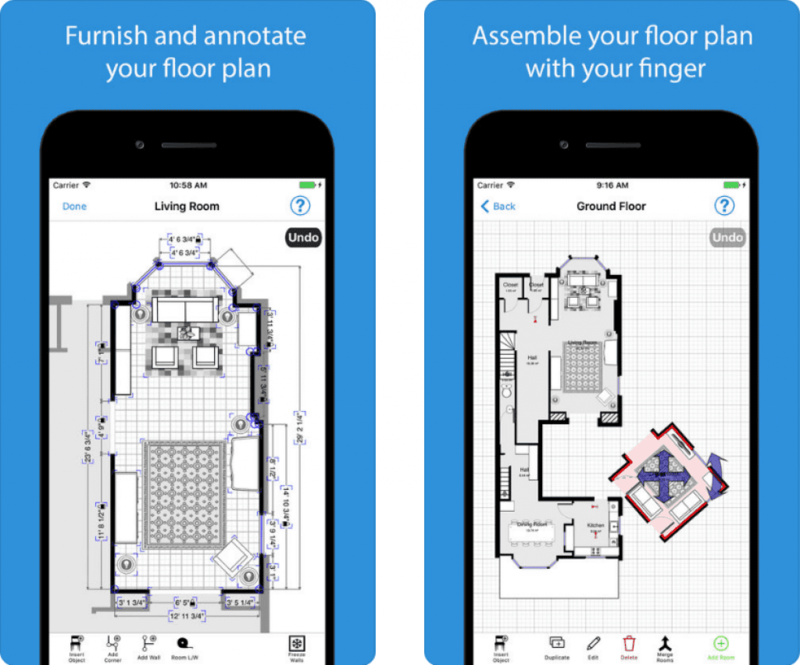 Smith Home Remodel is a free app that will help you finally terminate and brush up on your designer projects. Sometimes you face the situation when there are exquisite mood boards and flawless plans and models of the home of your dreams but you still need an aid from a professional to make it perfect. 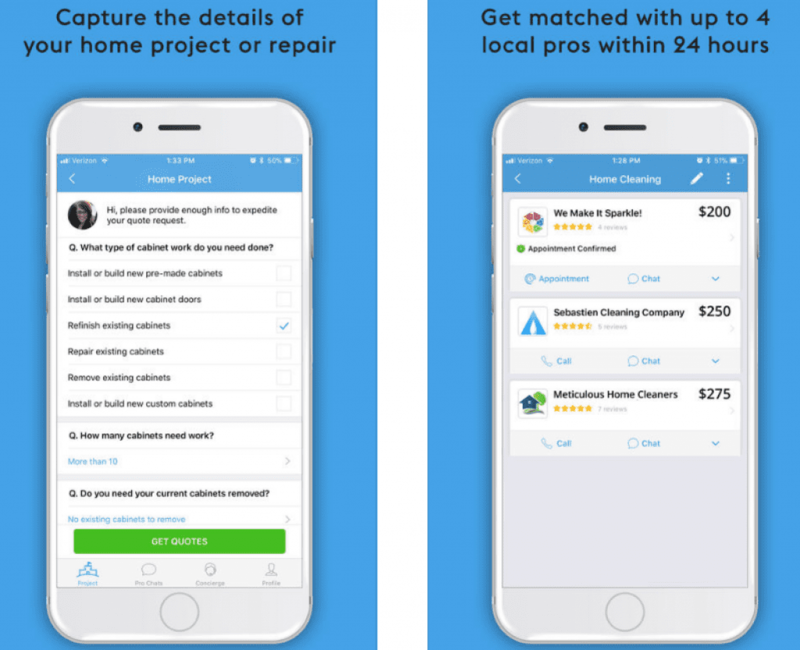 With Smith Home Remodel you upload the main details of your project, send images and photos and within a day the app finds you up to 4 local contractors ready to fulfill your expectations and make your dreams come true! Home Design 3D application helps you to design and redesign your house quickly and there are no special designer skills required. With Home Design 3D professional home design is accessible to everyone. Make a floor plan, fill your house with furniture (you can change of shape, size and color of furniture), visualize your home and correct imperfections — these are simple steps you need to take to design the home of your dreams. You can also explore how your house would look like in the daytime and at night and share your work with your friends or other users. It’s worth mentioning that there are 35 million people around the world who use Home Design 3D. Internet connection is not necessary while working on this application. There are some other versions of this application, such as Home Design 3D: My Dream Home and Home Design 3D Outdoor-Garden. There is also an extended Home Design 3D GOLD PLUS version that offers more possibilities in your process of design elaboration. 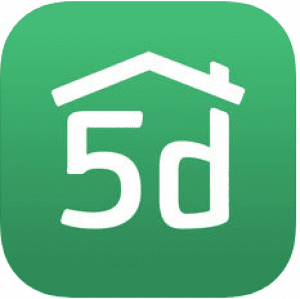 Planner 5D is an inalienable tool while designing the home of your dreams. 2D and 3D models of your home are easy to draft. Thanks to a user-friendly interface you don’t need any special skills to elaborate in details your house or flat. Catalog inserted in Planner 5D lets you fill your model of a house with necessary furniture, domestic appliances, various household items. Not only interior but exterior design is available. You can draft your realistic designs on your smartphone, iPad or Laptop, save it and share it with your friends or workers. The big advantages of this app is that you can work in an off-line mode. Various modifications of this application let you concentrate on a particular room in your home. There exit separate apps on Kitchen Design, Children’s room Design, Bathroom Design, Bedroom Design and Office Design. Free and Premium versions are available. 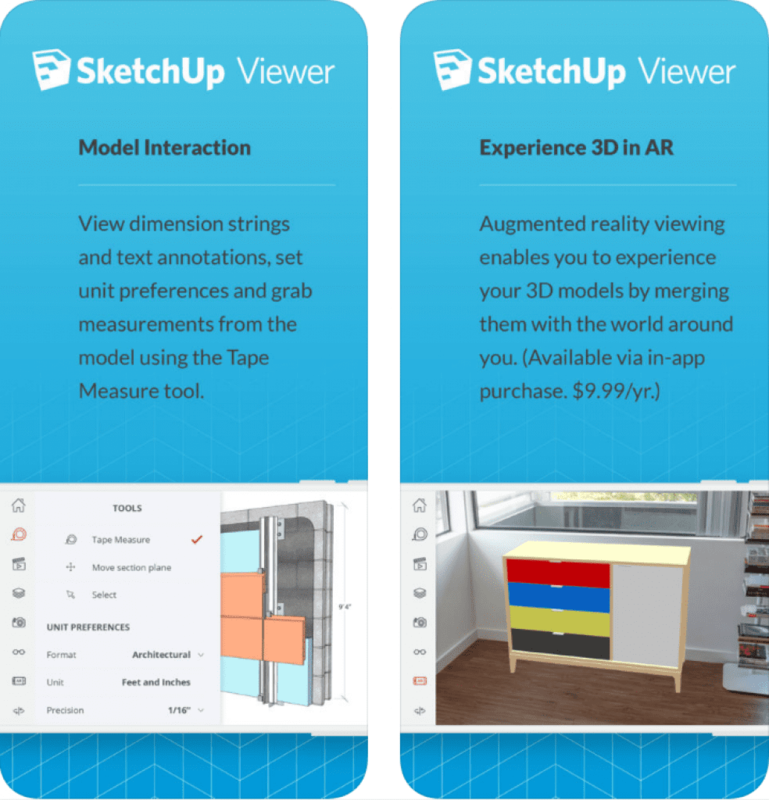 SketchUp Viewer provides you with a new insight in your work, it lets you experience your designs and feel the atmosphere thanks to the ability to bring 3D models in mixed reality. 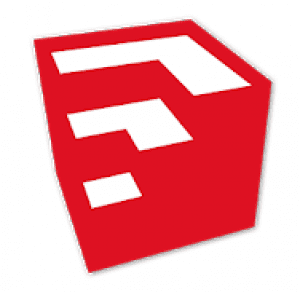 SketchUp Warehouse gives you a possibility to explore over a million of completed models for free. You own models can be uploaded in the app from the Google Drive or another file storage application. Pan, orbit and zoom all the models on SketchUp Viewer. 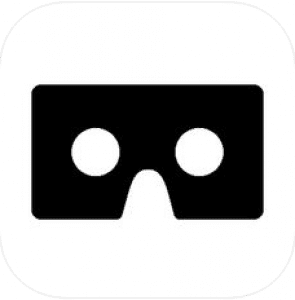 Such functions as perspective and orthographic cameras modes, X-ray mode and the ability to control the visibility of different parts of a model makes this app a real SketchUp in your pocket. A new possibility available in the premium version of the SketchUp Viewer and it lets you merge your 3D models with the real space you dispose of. All in all, SketchUp Viewer provides you with the possibility to live within your design before a construction is completed. You want to plan and furnish living or office space? With Rommle Viewer it has never been so simple. Over 1 million users share this point of view. With Roomle Viewer you will be able to observe your future living or office space design in 3D, 360 degree full screen on your smartphone. Virtual Reality will let you stay directly and feel a cozy atmosphere of a room. This app disposes of a wide range of tools, for example, you can draw the layout, build walls, add furniture by using an on-line catalog! Shopping on-line directly from the catalog is also possible! First, you can try to use demo version and no Roomle account is required. 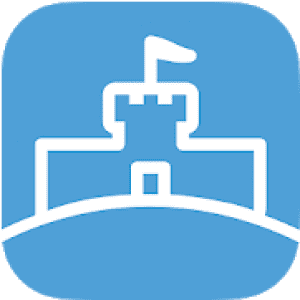 If you’re fully satisfied with the quality of the app you can use it further for free on-line or on your smartphone. Your Roomle account will let you access your drafts from any device. Roomle Viewer is an application that will bring all your plans about living or office space design to life! 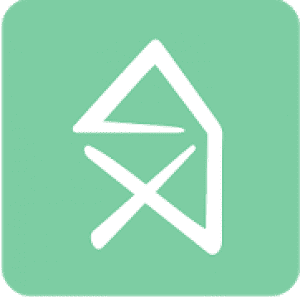 Homestyler is an app for decoration your own space on a smartphone that totals over 100 thousand users. Visualization of your interior design ideas is what Homestyle Interior Design can bring you! Take a photo of your space, clean it from objects and start conduction experiments! Change the color of your walls or the style of your lamp, add real designer furniture, works of art, paintings, other objects in order to check whether it would suit your space. Homestyler is also a source of inspiration, valuable pieces of advice for you. Save and share your design projects with your friends on Facebook and get feedback. Hutch is described by its creators as a «virtual dressing room for your home». It is really so. 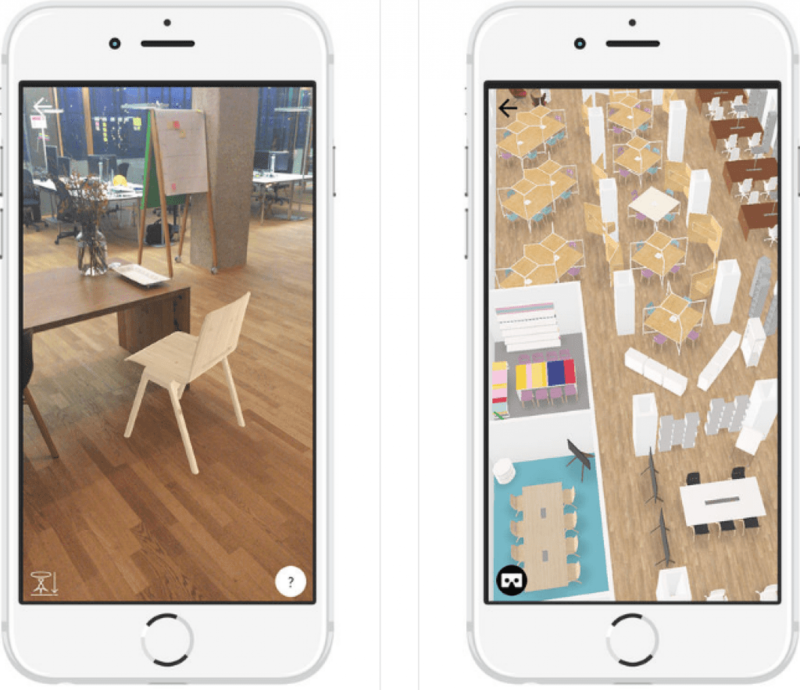 This app gives you a possibility to see the room as if it has been decorated by a professional interior designer. Take photos of your house, upload them and wait for a rendered version of your home place (without furniture and visual lapses). Then choose the style you would like to have this or that room in, add furniture that you need and assess the result. If you enjoy the outcome and would like to put your ideas into practice you can shop directly from the app! It is by far the best way to evaluate your desires about interior home design and perform the design process flawlessly. Sometimes professional image scanning takes up to 24 hours but it is a price that you will never regret paying! 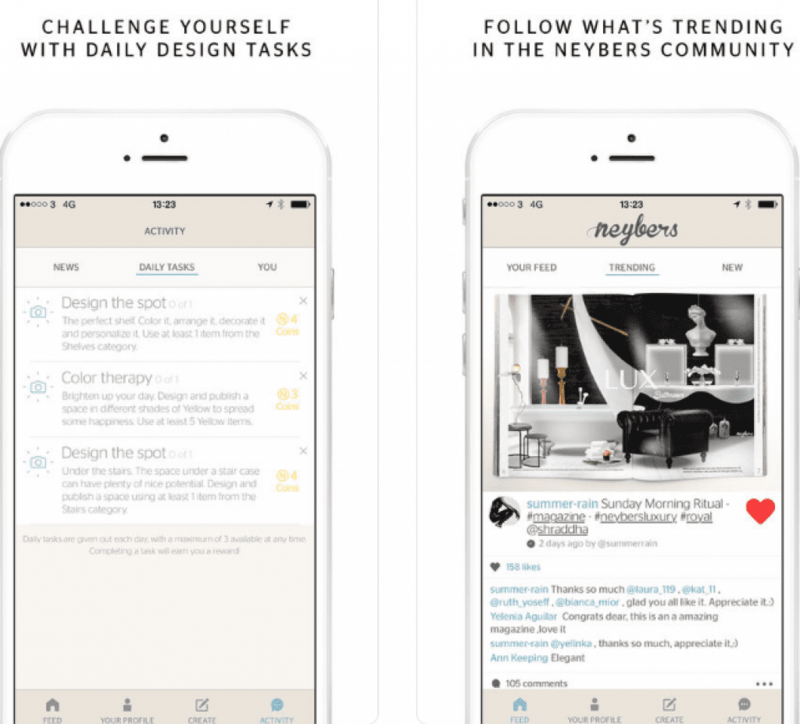 Neybers is an app that lets you conduct an experiment with your home interior design. Neybers Lite provides you with furniture from more than 300 designers and brands. Take a photo of your room and change the ceiling, windows or walls, add lighting effects and furniture items. Share your design interiors with friends on Facebook, Instagram, and Twitter or via e-mail and give likes to the ones of your friends. Whether you want to create the home of your dreams or just prepare a place for a foto session, Neybers will come in handy! 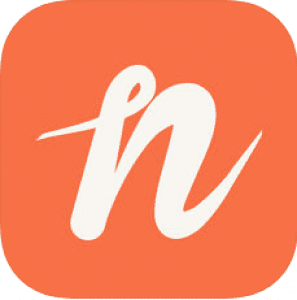 You can subscribe to Neybers Plus to have access to more room-templates and furniture brands. 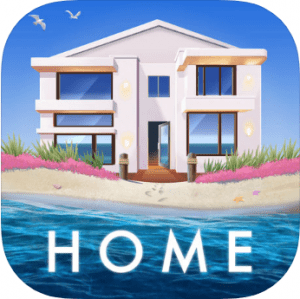 Design Home is a game that can help you to relax and have fun but at the same time advance your designer skills and find inspiration for your own design projects. 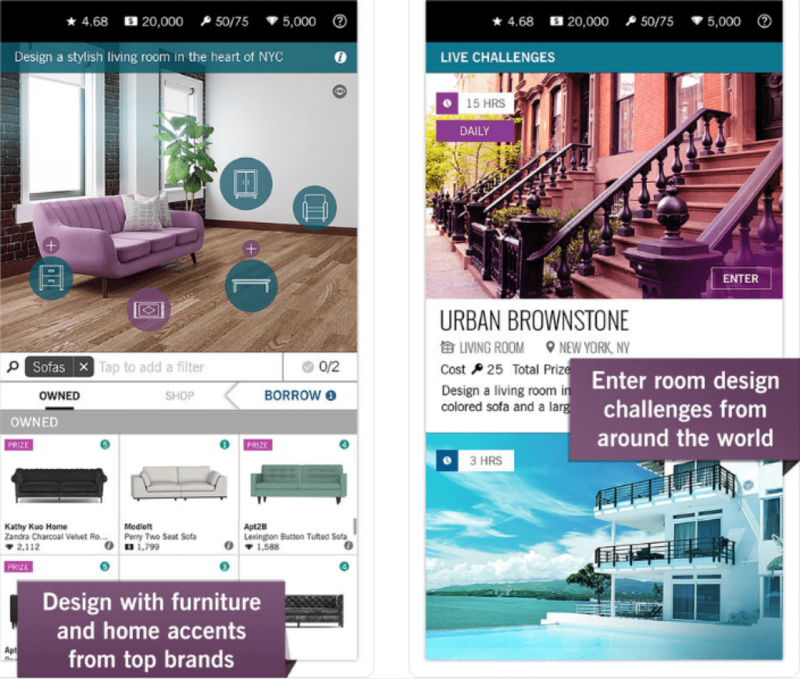 In this app you play the role of an interior home designer. Design Home will show you various interior design styles from classics to modern. You also have an access to real furniture brands as IKEA and some other Scandinavian brands. Home Design provides you with some practical functions. For example, you can take a photo of your own home space and conduct a designer experiment in your house or flat without any spendings. If you like an item of furniture, there is an option of shopping online directly from the app. Download this app, try a profession of designer and share your projects with friends on Facebook! 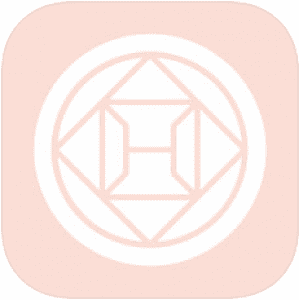 With Havenly you will receive a professional design advice on any question you wish. Communicate one-on-one with a home interior designer, send him or her photos and plans of your space and share your ideas about its future appearance. Then get a feedback and put it into practice, make your ideal home a reality! Shop online to purchase design furniture from famous brands. If you want an upgrade, there is a possibility to book a custom interior design. 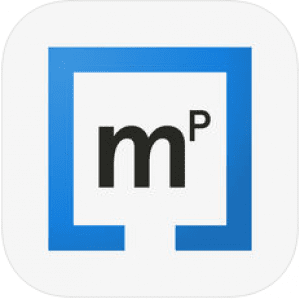 Morpholio Board is an app design by a professional interior designer and aimed primarily at colleagues. 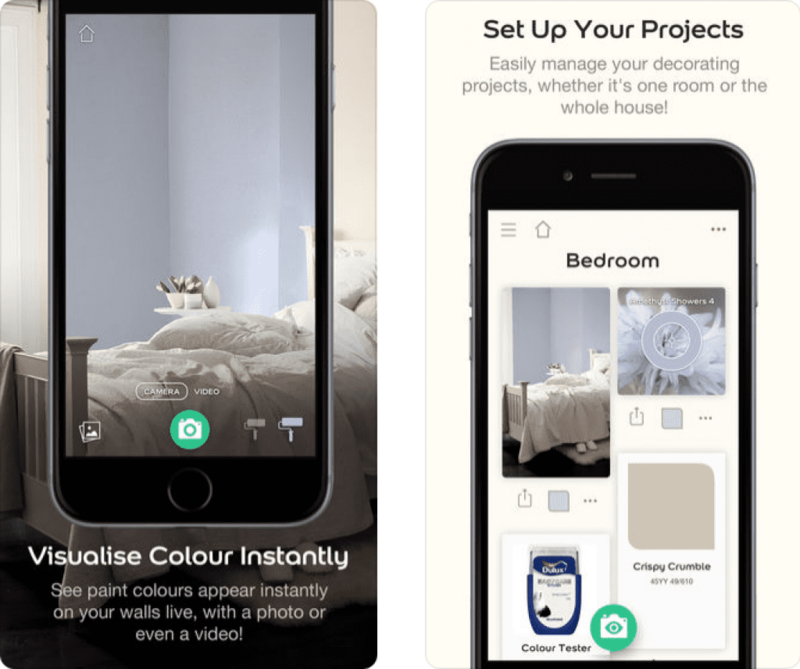 At the same time, this app is rather simple in its use and can easily become part of your creative process even if you’re not a professional home interior designer. 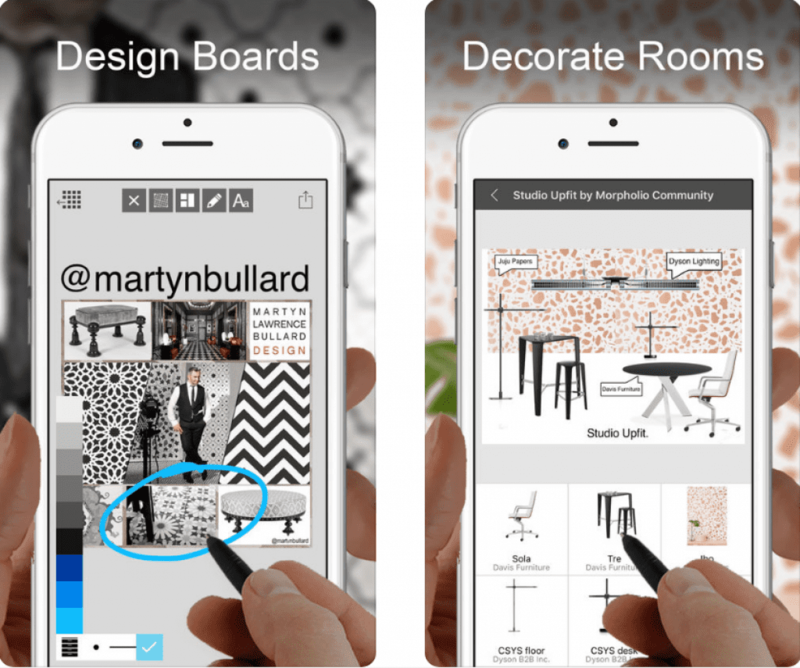 With this app all your interior projects and designs can be finally brought to life. You can use different mood boards aligned with a gallery of trendy items and popular ideas where you can get your inspiration from. Useful tools let you layout, draft and present your mood board or design with the help of photos, images, sketches and drafts taken from the gallery. IPAD version of Morpholio Board is more functional and give you more possibilities to complete your design plan. Monthly and annual subscriptions are available. Do you need to put a painting on a wall? iHandy Level will definitely come in handy! It is a bubble level bar on your phone. It acts exactly the same as a real bubble level bar. 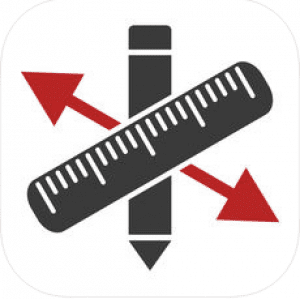 This app offers you a possibility of calibration, which upgrades the accuracy of this tool. 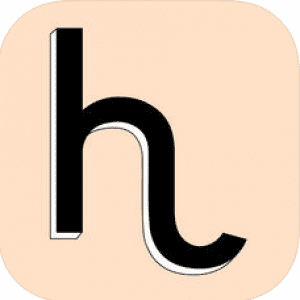 iHandy Level is a free app. If you need more practical tools, try to download iHandy Carpenter. This version is not free but it also includes such apps as a plumb bob, a surface level, a steel protractor and a steel ruler. 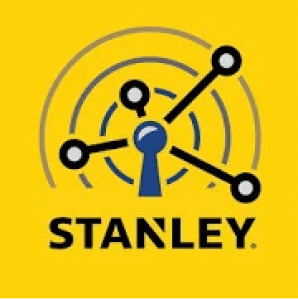 Stanley Smart Connect will economize your time and money and optimize your working process. 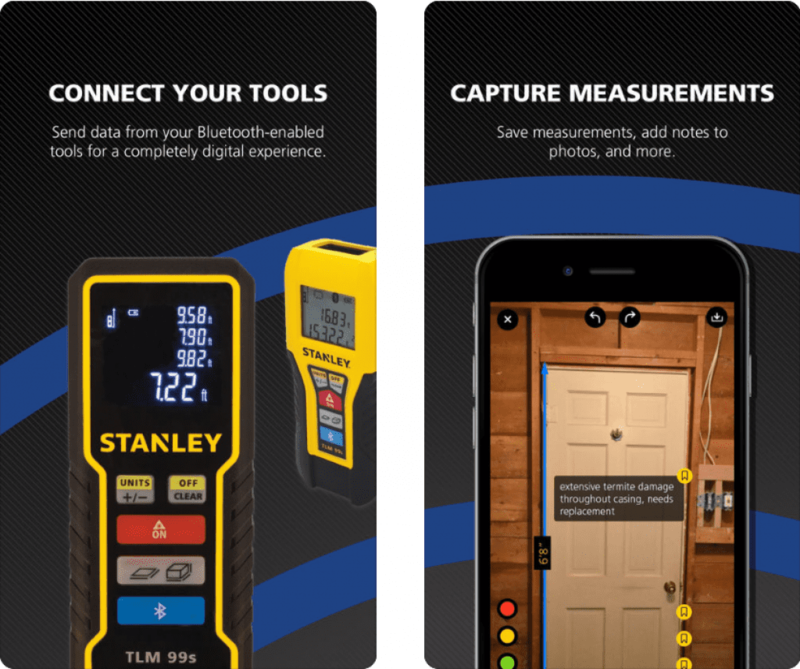 You can create room plans and take measurements with your smartphone if Stanley Smart Connect app is installed! Make instant measurements with Laser Distance Measurer, share your results in PDF format or as an image, save and store them on your device. Using this app can also work with photos: add measurements, take notes, save, store and share them with friends. 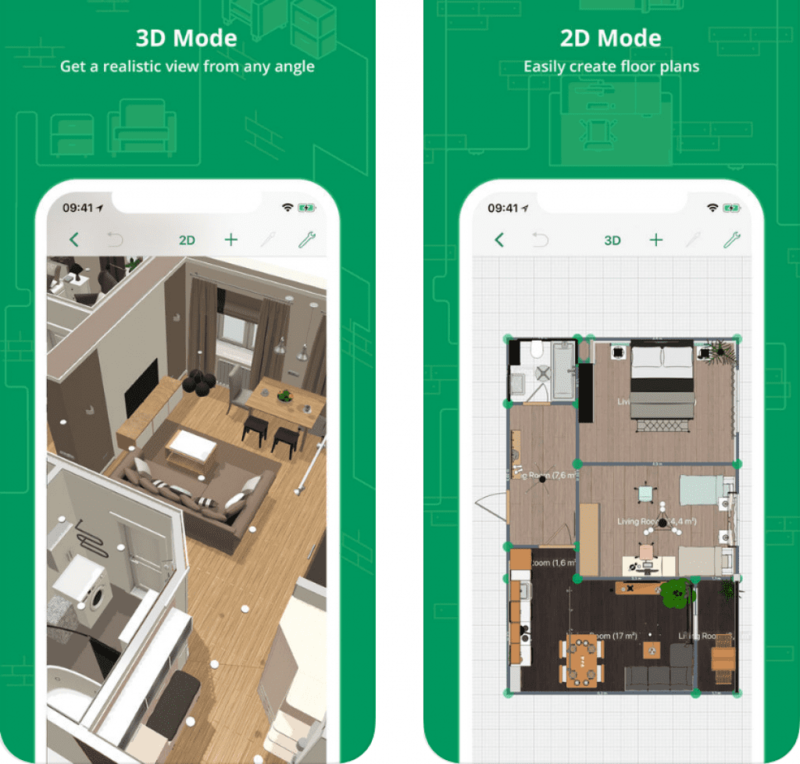 Finally, it is possible to draft a room plan, make the necessary measurements and calculations, attach photos, save, store and share your room plans with friends. Another app from the same designer — Stanley Measure — will make the plan of your room quickly. Just put your phone on a flat surface and fix the lines of the ceiling and the floor with the use of the camera, outline the corners of your room with a virtual grid. To complete your plan you need just add doors, windows and furnish it. Do you need a floorplan of your home? MagicРlan is an app that will do it for you! It totals more than 12 million users, was awarded such titles as “Best app of the year 2012”, “Best App of the week” in many countries. 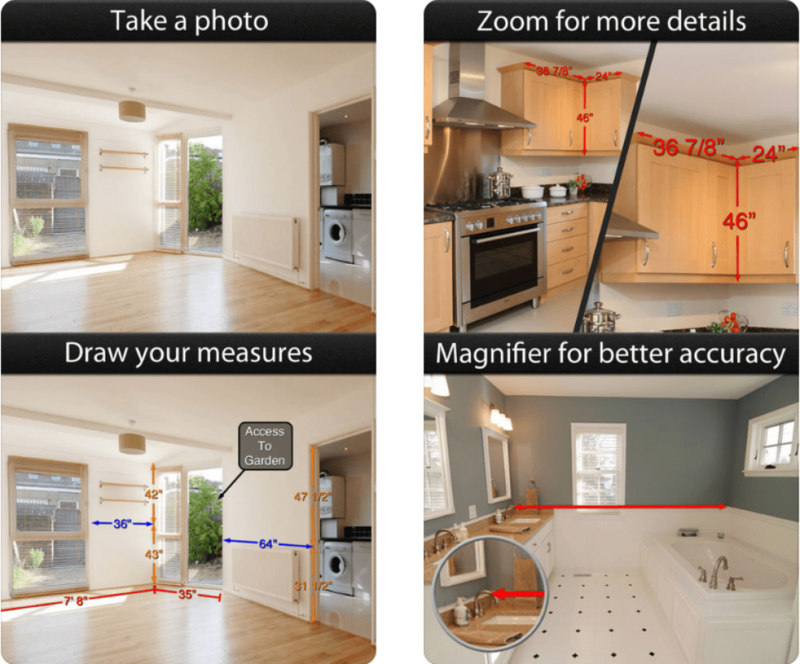 With MagicPlan you can take pictures of your home, view your home in 3D on your device and convert it to a 2D plan. Such formats as PDF, JPG, DXF, PNG, SVG, and CSV are available. 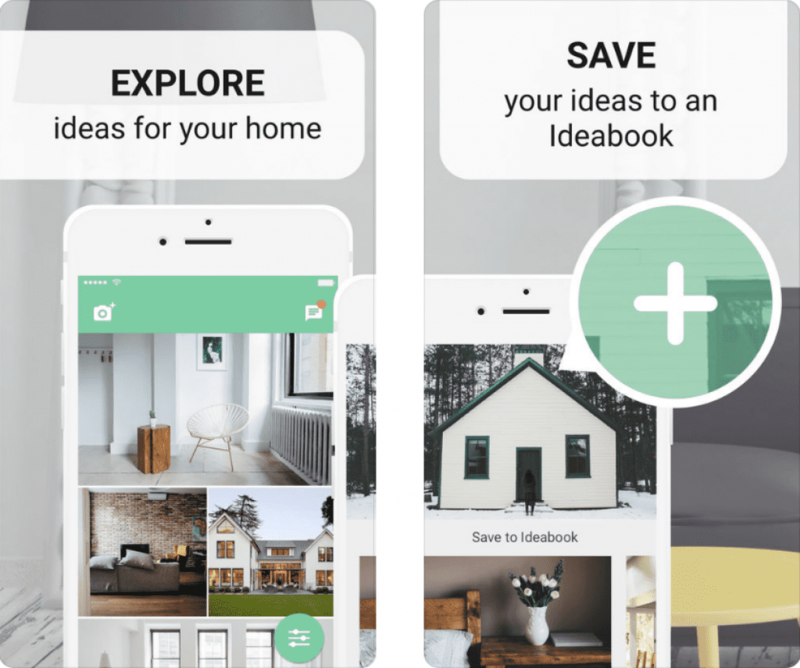 You can edit 2d plans of your home, add furniture, photos, prices of objects and make other notes on your plan in this app. Save and share your plan with other users. MagicPlan cloud will let you work with your 2D plans on any device you prefer! 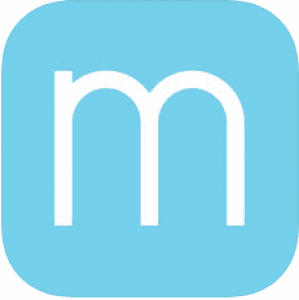 MagicРlan is a useful app for beginners but also for professionals such as real estate agents, firemen, craftsmen, architects, interior designers, furniture retailers and some others. No matter whether you’re a professional home interior designer, an engineer, a contractor or just someone who wants to make the necessary changes in your home, Photo Measure will be useful for you! Have you ever bought an item of furniture that doesn’t fit in? Have you ever lost important measures jotted down in different places? 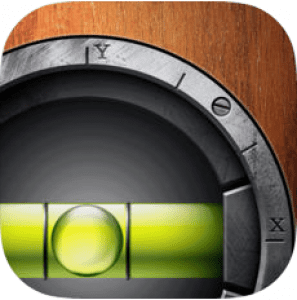 With Photo Measures application all measures you need are kept on your smartphone. How does this app work? Take a photo and make a note drawing measures directly on it, add comments if necessary. Both imperial and metric units are available. You can also export this information by e-mail to your personal home designer or a contractor. Why do we need to know the time of sunrise and sunset? The location of the sun at a particular time of the day? It can be useful not only for filmmakers, artists, and photographers but also for those you plan an interior home design! Placing furniture, technologies, and appliances correctly, taking into consideration the position of the sun, will help you to avoid the glare on your TV or PC and save your furniture, the material of which is sensitive to light. 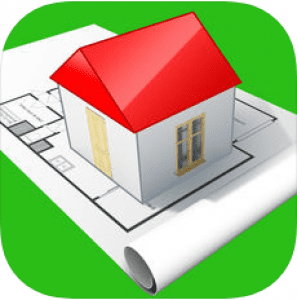 What is more, if you plan to build a house from scratch, this app is a real «must have» for you. 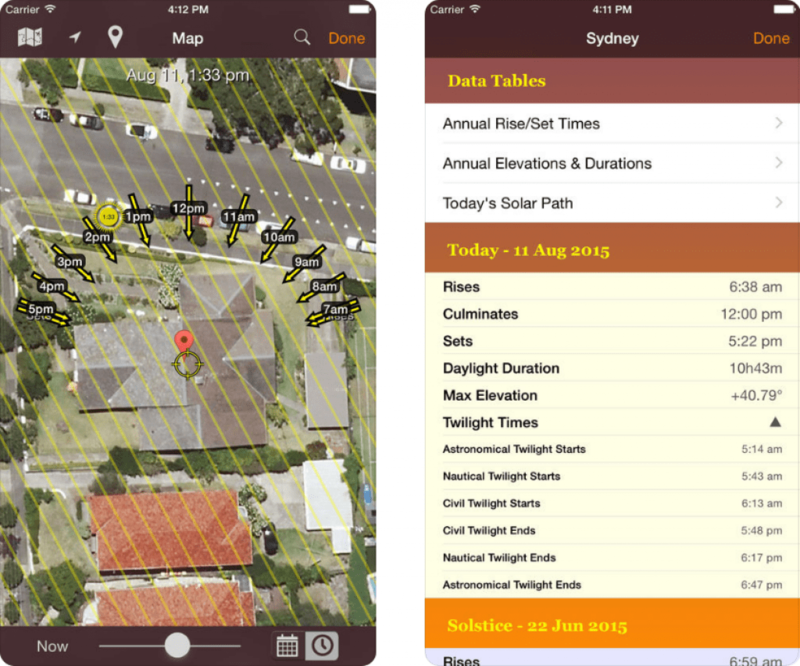 This app will provide you with an image of your home at different times of day and times of the year, as well as give you an understanding of potential obstructions and calculate the size of shadows. Sun Surveyor disposes of such tools as The Live Camera View, 3D Compass, and Interactive Map. You can also import locations from Google Earth and measure the distance between objects, which will complement your project. Except for Map View and Street View, all other functions can be performed without the Internet connection. It is as clear as a day that lighting can largely impact a space. So, Sun Seeker is one of the tools that should be used while planning an interior home design. What curtains to chose? Where to put a painting? The answer to these and other questions can be found with the Sun Seeker app. Sun Seeker was welcomed by such respected editions as Washington Post, Wall Street Journal, Sydney Morning Herald, and some others. 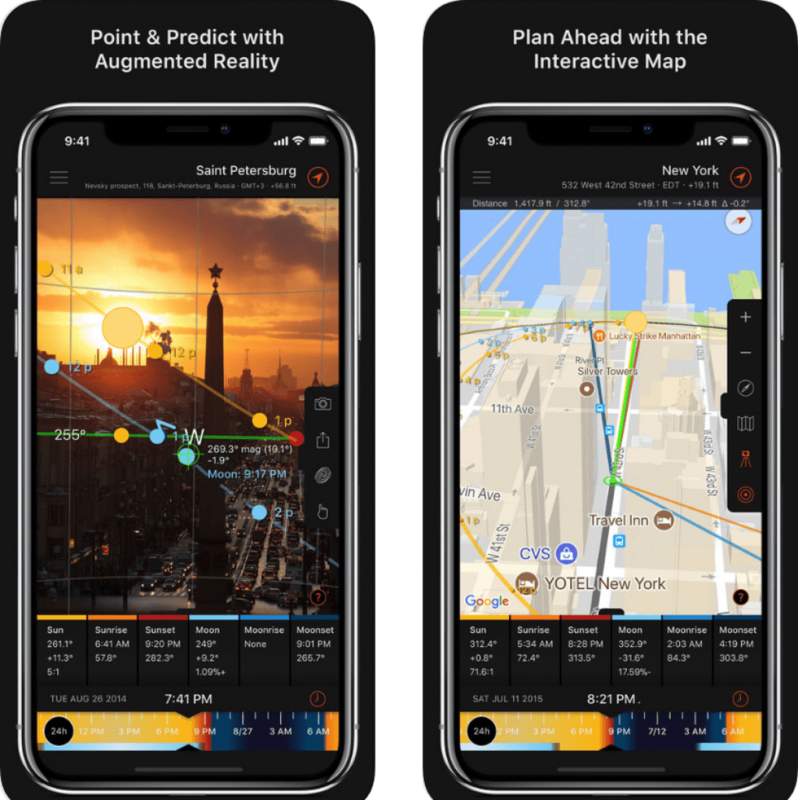 Thanks to augmented reality, Sun Seeker shows the path of the sun on any day during the year, as well as the hours of sunrise and sunset. You can observe the position of the sun looking from any place on the Earth with more than 40 thousand locations available. Video content on Youtube, created by active users, will help you find out more peculiar functions of the app. 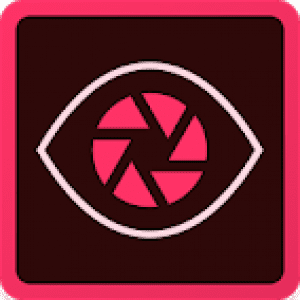 This app can also come in handy for photographers and cinematographers, drivers, gardeners and real estate buyers. 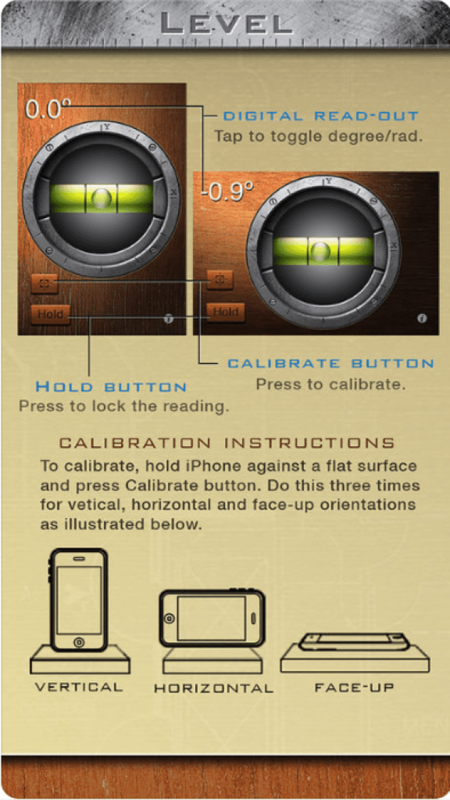 Don’t forget to activate calibration on your device. 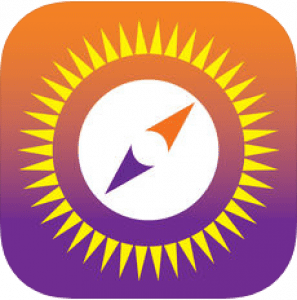 What is more, don’t use this app when your smartphone is close to objects created from metal because it cannot but influence the accuracy of Sun Seeker. 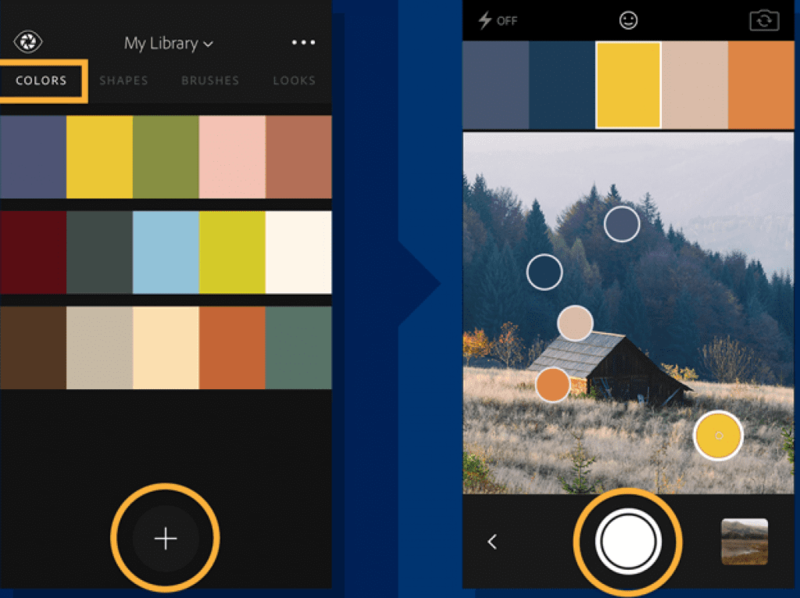 Adobe Capture CC is a magic app that gives you a possibility to transform all the beautiful colors you see around you in a color palette you can use while completing your home interior design. Your room can really combine colors that you see in a work of art or in nature. 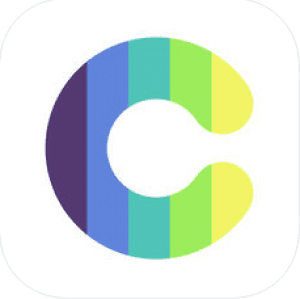 Adobe Capture CC disposes of a special technology thanks to which the photos you take or just import in this app from your gallery are turned into a list of fonts and color patterns. You can also create a digital brush to make your projects perfect. Generating of realistic PBR materials and material texture modification is also possible. 2GB storage of Creative Cloud, where you can save and store all color combinations you like is accessible for you in a free app. If you need more, you can subscribe to additional 20GB of information. You can work with Creative Cloud from all compatible apps such as Photoshop CC, Illustrator CC, Dreamweaver and some others. Coolors is an online generator of colors that totals over 500 thousand users. This app is easy to use. Just tap on your screen until you find a color palette, which is pleasant for your eye. 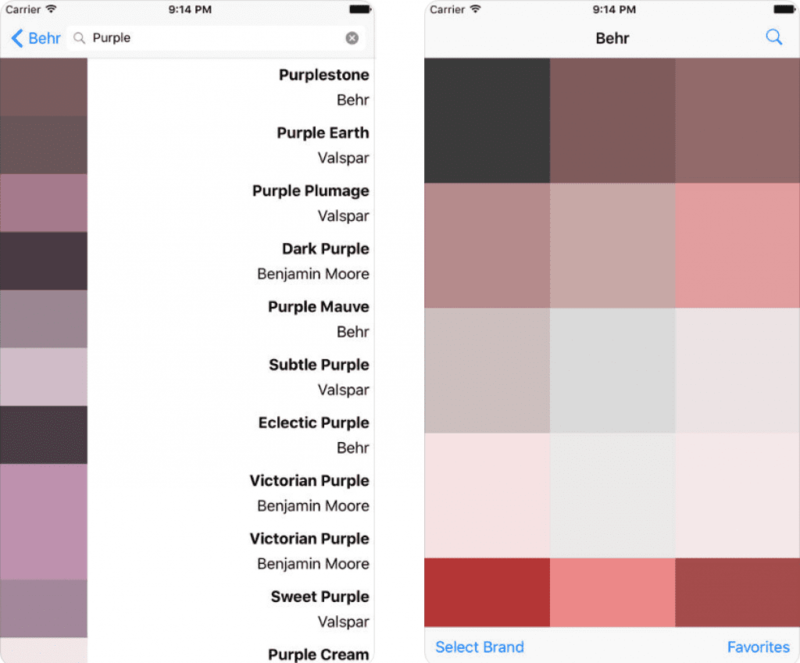 Browse color combinations made by other users and save on your smartphone your favorite ones. Get inspired by beautiful colors and create a cozy home atmosphere with Coolors! Are you tired of the color of the walls in your room? You really want to change it but you can’t choose the right one? Vivid is here to help you! More than 10 thousand paint colors from such brands as Behr, Glidden, Benjamin more, etc. are now in your smartphone. Search for different color tones, save colors you like, receive an updated information about this or that color online and shop for it without visiting your local paint store. 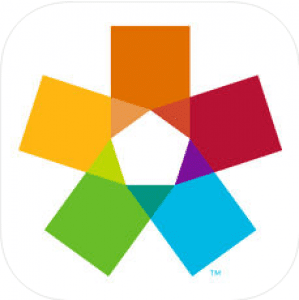 ColorSnap is an app of the Sherwin-Williams color company. 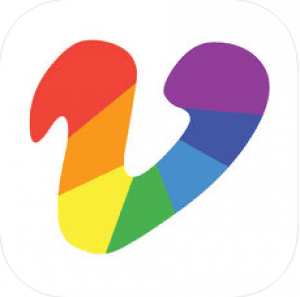 The database of more than 3,500 colors is now available on your smartphone. 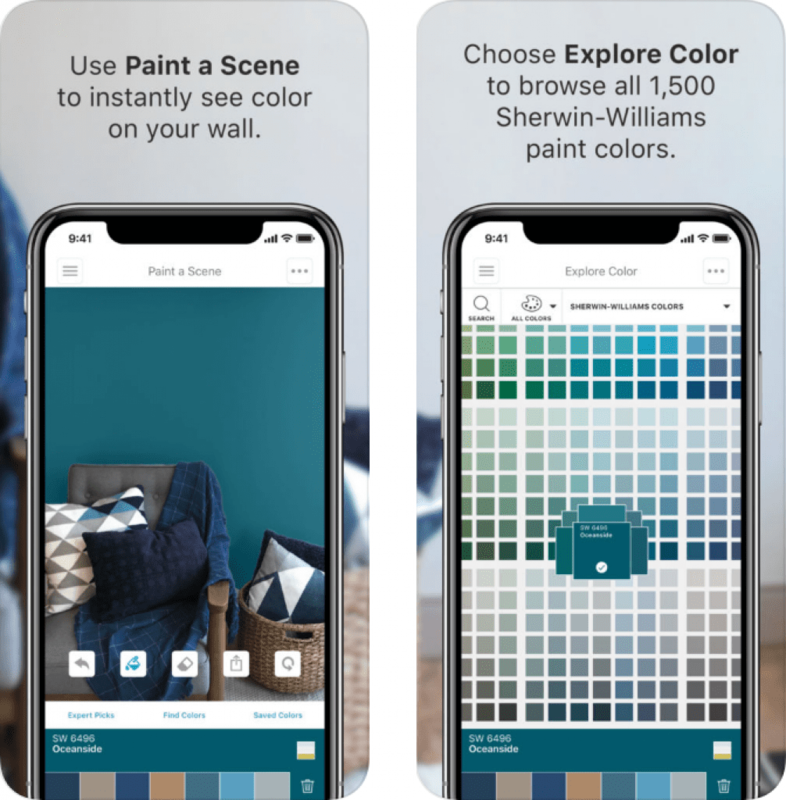 Take a photo of a color you like and the app will tell you which color it is including RGB-code and the shade of Sherwin-Williams color you need to purchase. 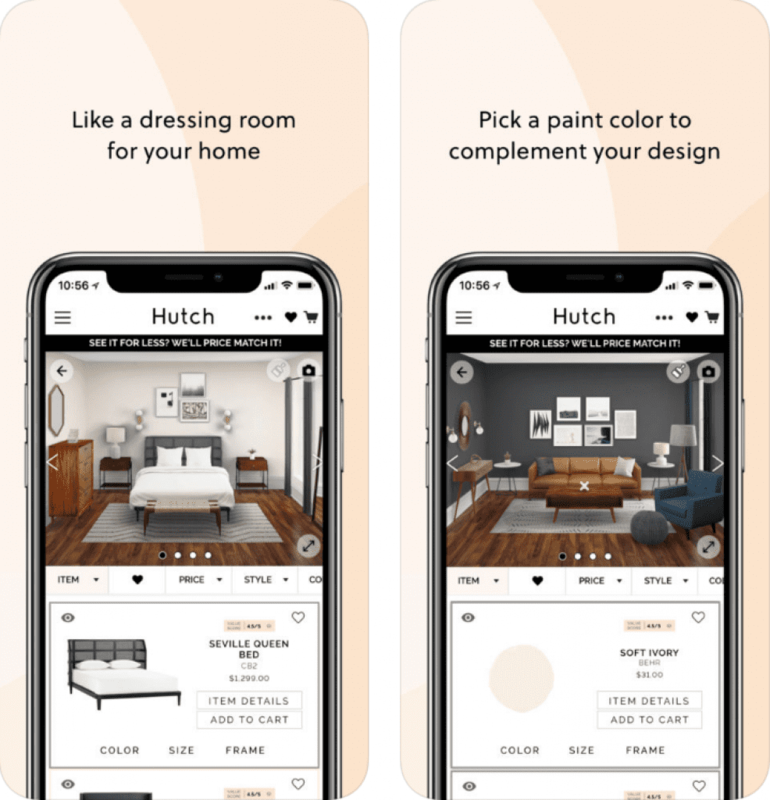 With augmented reality function, you can instantly try any color on your walls, check how it will look like in daytime and nighttime without spending a pence. 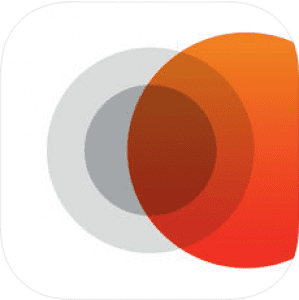 What is more, ColorSnap will count how much paint you need for this or that wall. Do you want to change the color of your walls in your home? How to choose the right color that would suit YOUR house or flat? The answer is the following: use Dulux Visualizer app! Upload the image of your wall on your smartphone or tablet and the augmented reality technology will instantly paint your wall with a virtual brush. Choose the color you like most and the app will advise you the closest one taking into consideration lighting conditions. Save and share your “colored walls” to receive feedback from friends relatives or professional designers. 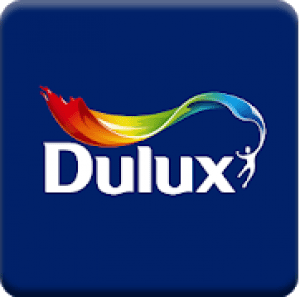 You can order testers and paint from the closest Dulux shop. Attention: the camera on your device should have onboard movement sensors to perform flawlessly all the functions mentioned above. Panton application is for those who feel more concerned about colors and feel the slightest changes in color tone. 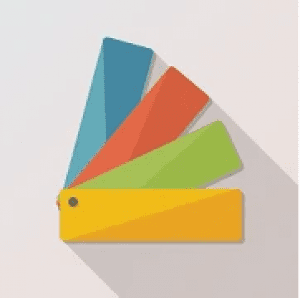 It lets you create color palettes that you are able to test on 3D virtual designs, save it on your Creative Cloud and share with your friends. Panton disposes of a wide range of tools to let you perfectly combine colors for your design project. The most notable tool is called Harmonies, which demonstrates you compatibility of different colors. 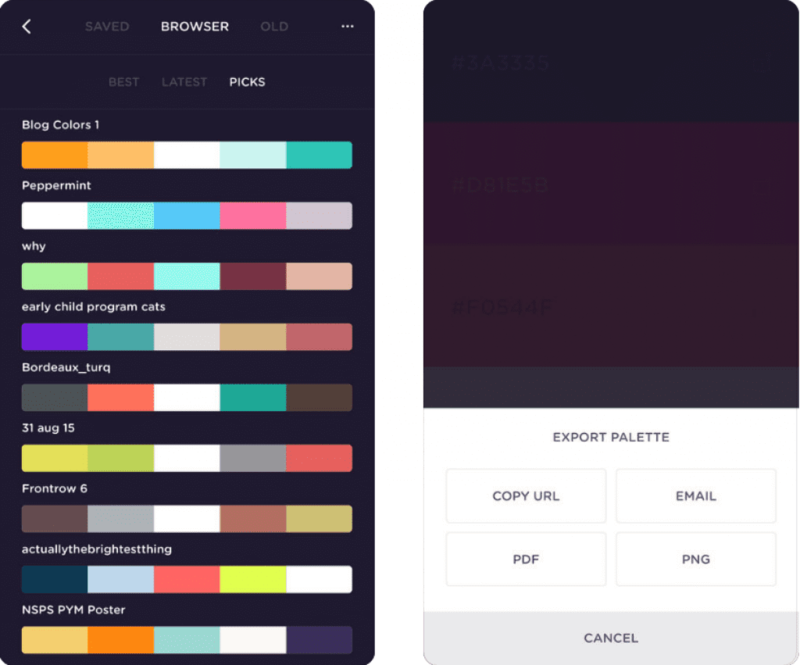 Create color palettes with the help of photos you take or images you export from Pinterest, Facebook or Twitter and apply them against various designs. Monthly and Annual subscriptions are available. Being subscribed, you will receive trends (articles and popular palettes) from the Pantone Color Institute. 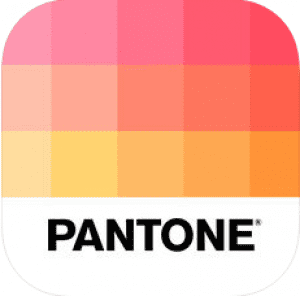 Pantone Studio app is available only for Apple. 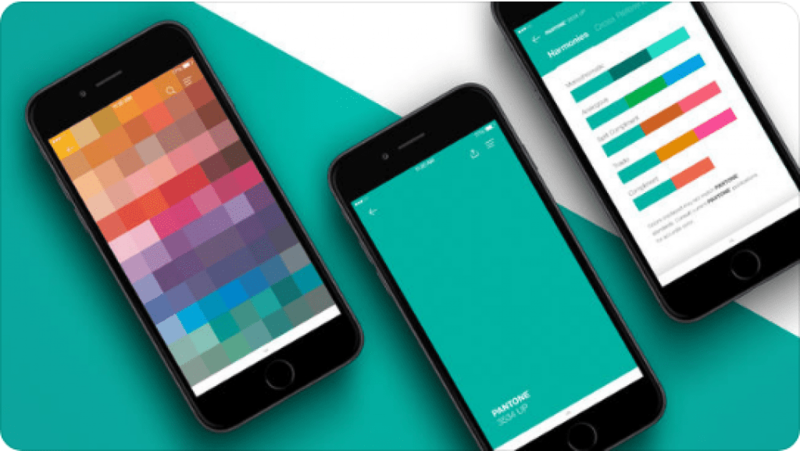 MyPantone is an alternative version created for Android devices. Good luck to you! We hope that with the help of these apps you will definitely say: «There is no place like home»!